My highlighter collection featuring Anastasia Beverly Hills, Dior, Natasha Denona, MAC & more! I think that its safe to say that I am a bit of a highlight addict! Long before it was on trend to highlight, I was doing it! My mother gave me a little pot of creamy gold highlight that was attached to a magazine she bought when I was in my late teens - she said she didn't know what to do with it so I applied a little (probably a lot!) along the tops of my cheekbones and it was instant love! I remember my brother asking me if I wanted my face to be so shiny & my answer was yes! Since then, there has only been the rare occasion (if ever!) when I haven't used highlighter. 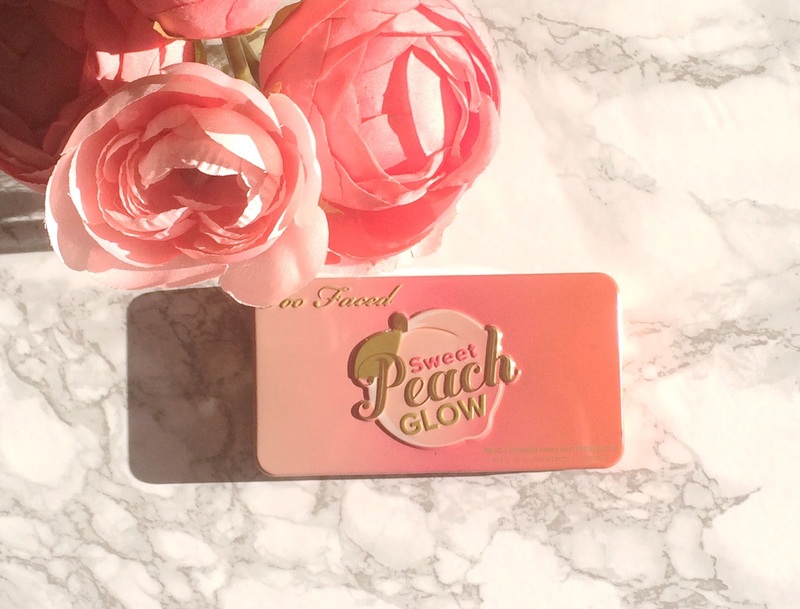 I love a glowy, dewy look and highlighter is the finishing touch, for me. 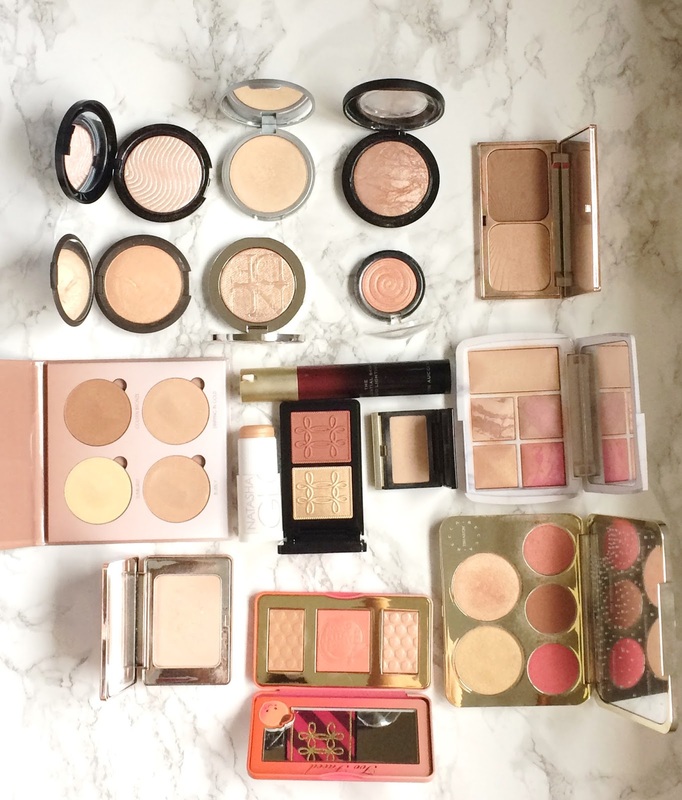 Today I want to share my highlighter collection with you. I will tell you in advance that they are all easy to work with in terms of blendability and texture and they might all look very similar but they are different enough to warrant me having all of them (at least that's what I'm telling myself!). They are not in order of preference as I really love them all! 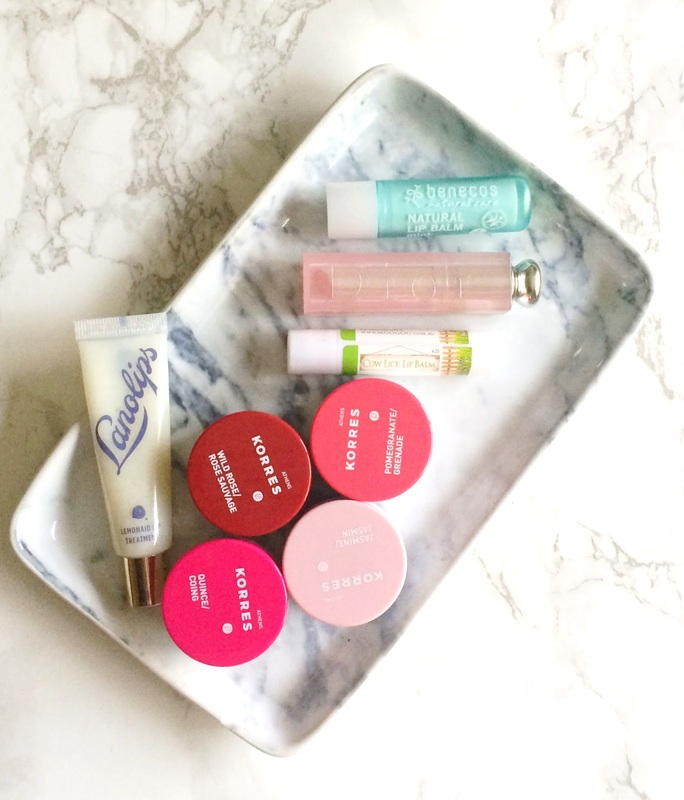 My favourite lip balms featuring Korres, Benecos, Lanolips & more! For me, and I am pretty sure all of you will agree, lip balm is an essential no matter what the season. I have lip balms in my handbag, on my bedside table and in several other areas around my house because I cannot abide having dry lips. In late 2015, I went through a phase of extremely chapped and cracked lips that meat even smiling and eating was painful and all of my usual balms didn't work (even the famous Bite Beauty Agave Lip Mask) so I went on a mission to seek out an army of balms to have on rotation to ensure that didn't happen again. I'm not sure that it's completely necessary to have so many lip balms but, for me, I need more than one because if I just use one, it loses its effectiveness so I need to rotate them. 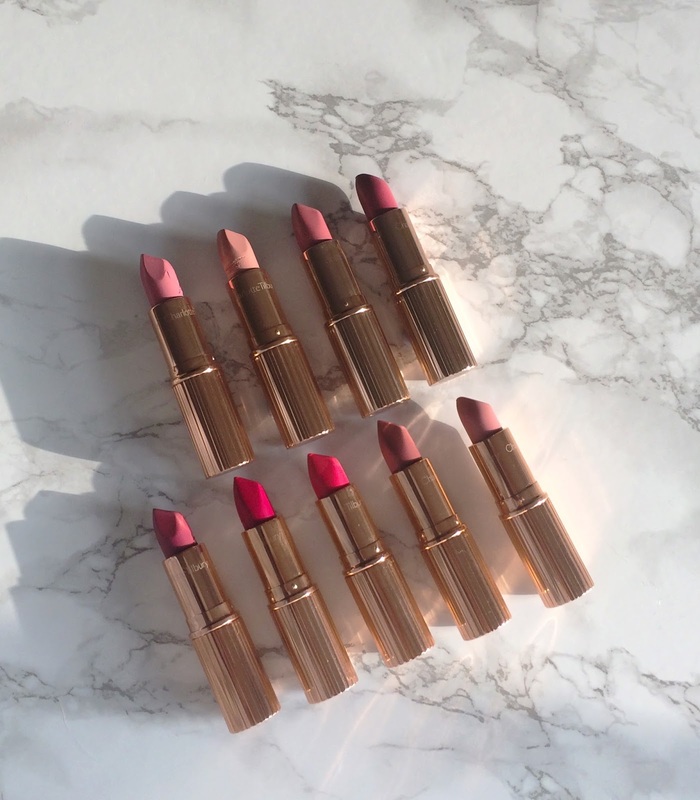 Today, I want to share my current favourites with you. 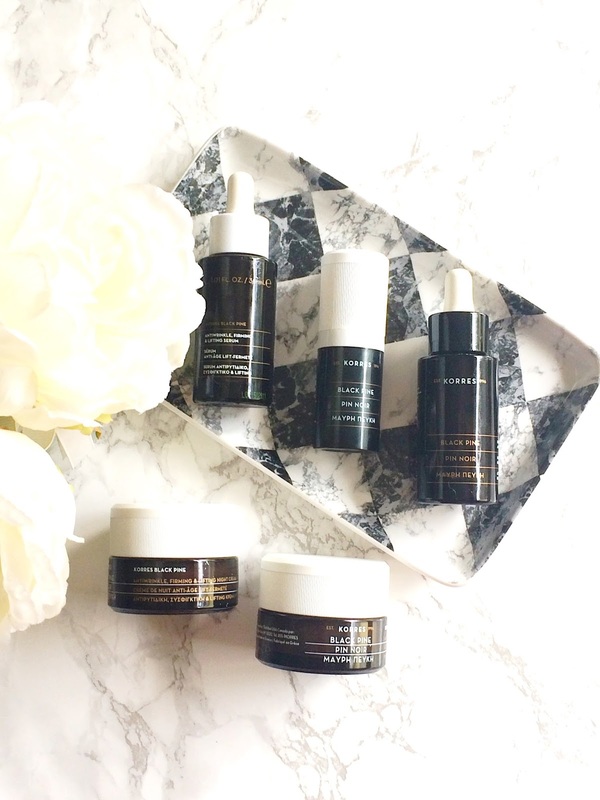 If you have read any of my favourites posts in the last few months, then you will know that Korres is one of the most featured brands - both in terms of bodycare and skincare, with their Wild Rose Advanced Brightening & Nourishing Face Oil firmly part of my daily skincare routine throughout Autumn and Winter. Therefore, you can imagine my delight when I received a parcel of products from their Black Pine range in December. 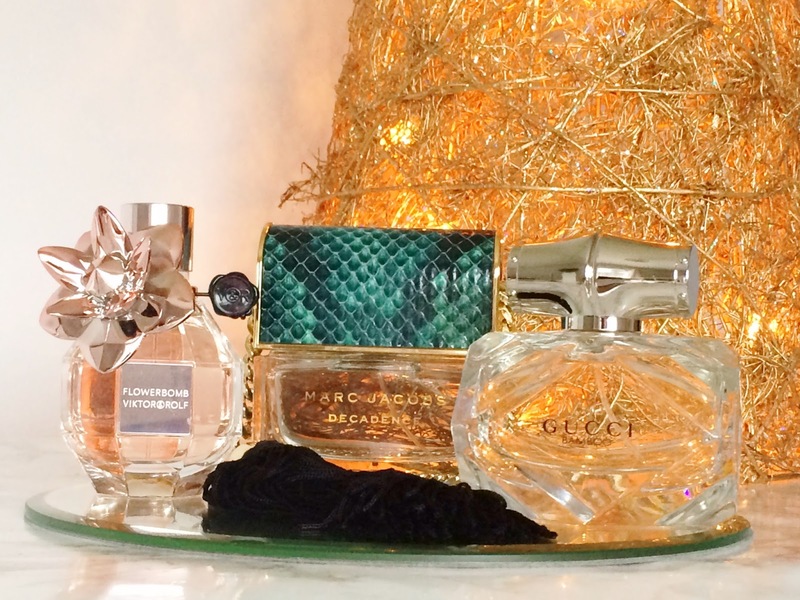 This range is aimed those concerned with ageing skin. Let me tell you that I am in no way "anti-ageing" - I see ageing as a privilege, however I like to take care of my skin and if there are products that will help it to look more youthful and plump, then I'm all for trying them. I've been using these products pretty much exclusively since receiving them and today I want to share my thoughts and experience with you. 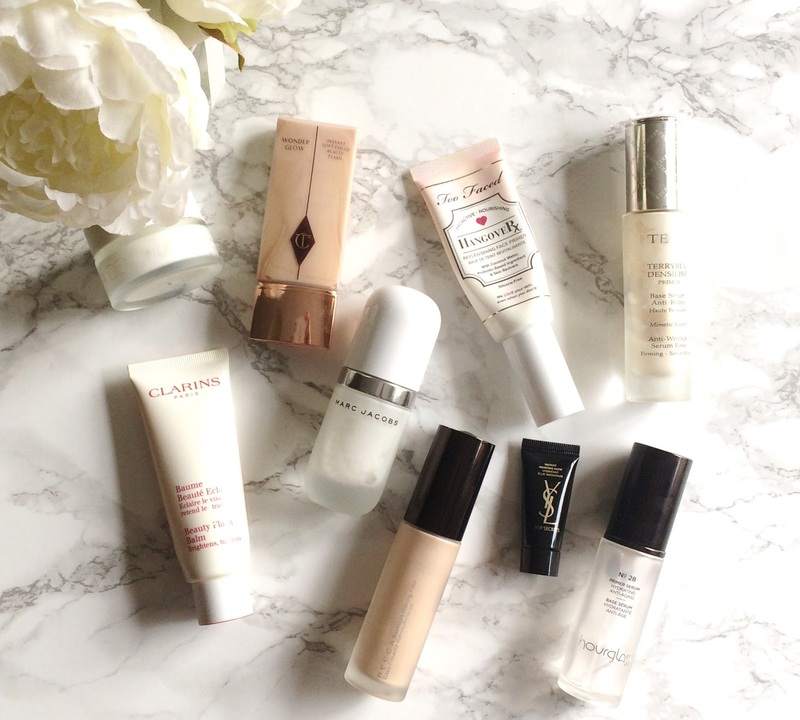 Primers for dry/dehydrated skin featuring Hourglass, Clarins, By Terry, Natasha Denona & more! I cannot apply my foundation without using a primer because it just never sits as well without one. 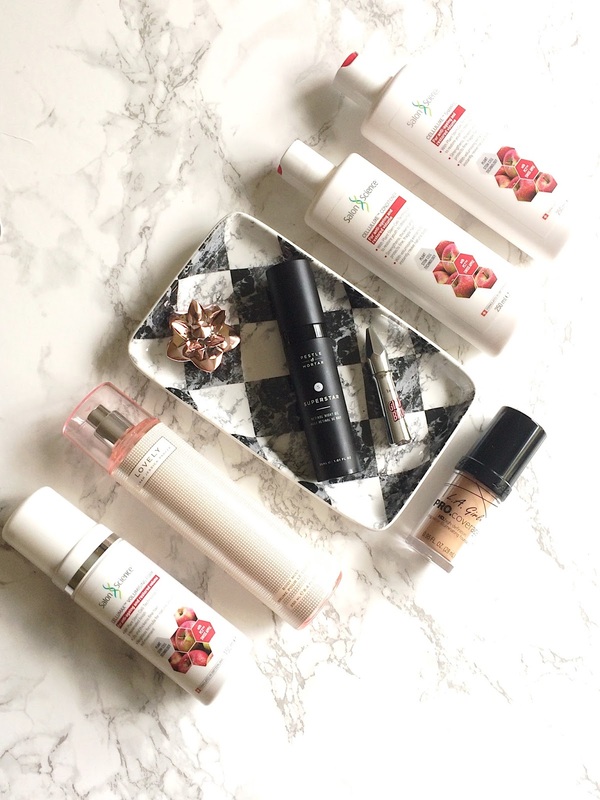 My skin is dry all year round but I know that some people only experience dryness in Winter and they find that their foundation doesn't sit quite as well as it normally does, so today I am going to share with you my favourite primers for dry skin. I don't really need primers to extend the wear time of my foundation, just to ensure that my foundation has a hydrated, even base to apply to, without any dry patches. Happy New Year! I hope you all had a really lovely festive break with your loved ones and have started 2017 with a pep in your step! 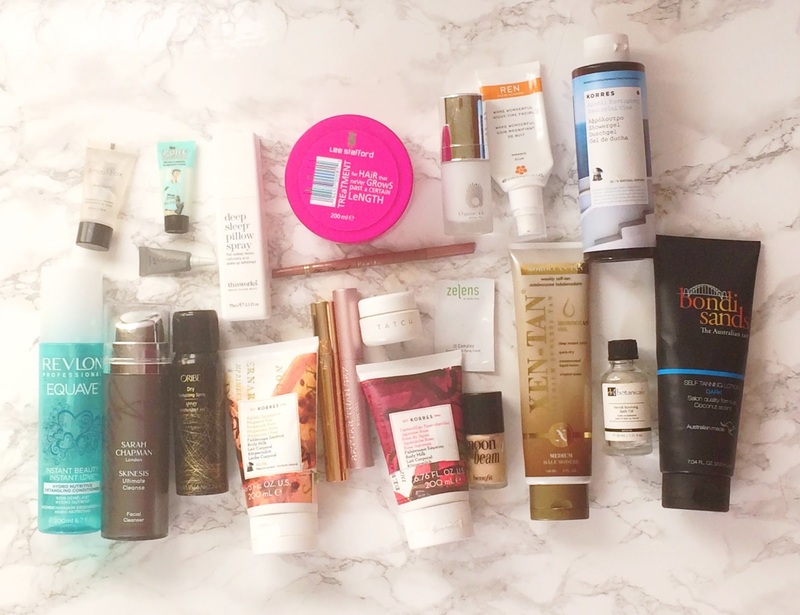 If you were to look at my beauty collection, you would think that I never needed to buy any more makeup and that I had at least a year's supply of skincare but curiosity means that there will always be more brands/products that I want to try! I always have a wishlist as long as both my arms but today I want to share with you the top 5 brands that I want to explore this year!